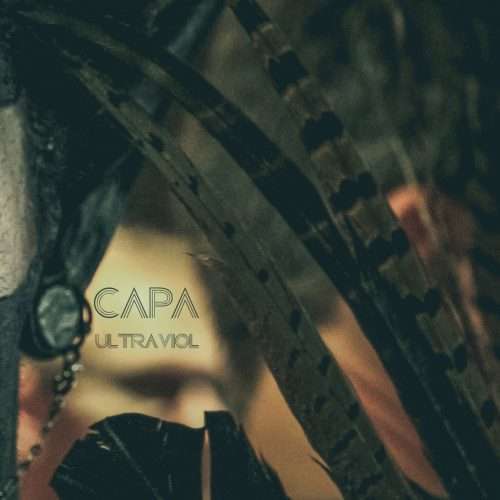 CAPA is Norwegian producer Vidar Nord, now presenting his 4th longplayer album „Ultraviol“. Vidar loves experimenting with deep electric percussive elements and evolving pad&voice-structures. Still the sound is in the good old CAPA spirit – with an analog feel and twisted vocals. The Linndrum, the MiniPops, the synthesised dialogues. The analog arp’s, the voices, the pads; strings, viol; the Ultraviol. The urge to feel something – picture something good – feel life. The pictures, the resentment. You need connection like you need faces. The pictures seem to have never loved – better feel beautiful. Past designs, future designs. Second hand sounds, future sounds. Pictures seems to have found me – take me home – Ultraviol.